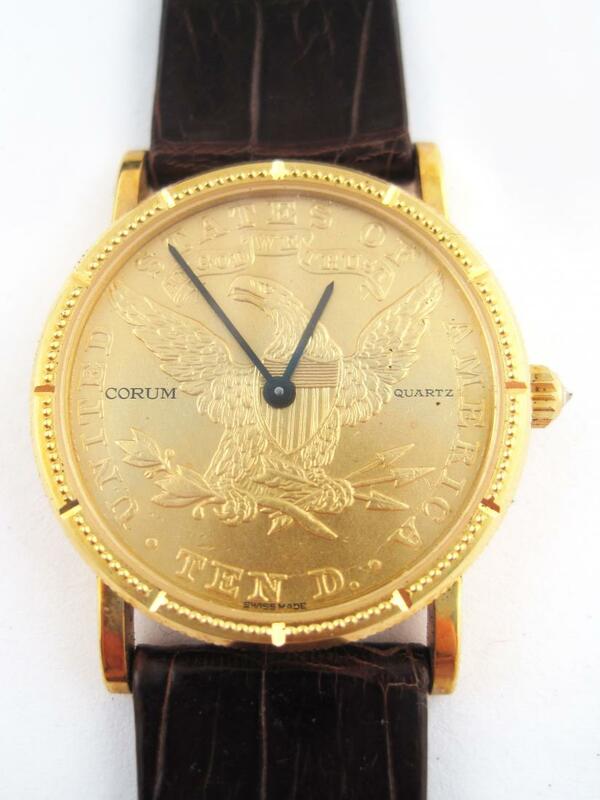 Collectors have a persistent interest in fine wristwatches & pocket watches, especially those with solid 10-, 14- or 18-karat gold cases. 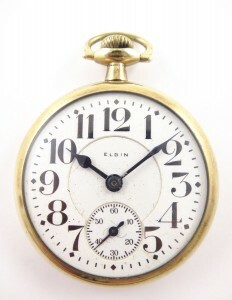 We frequently purchase high-grade or railroad-grade pocket watches by popular pocket watch brands. 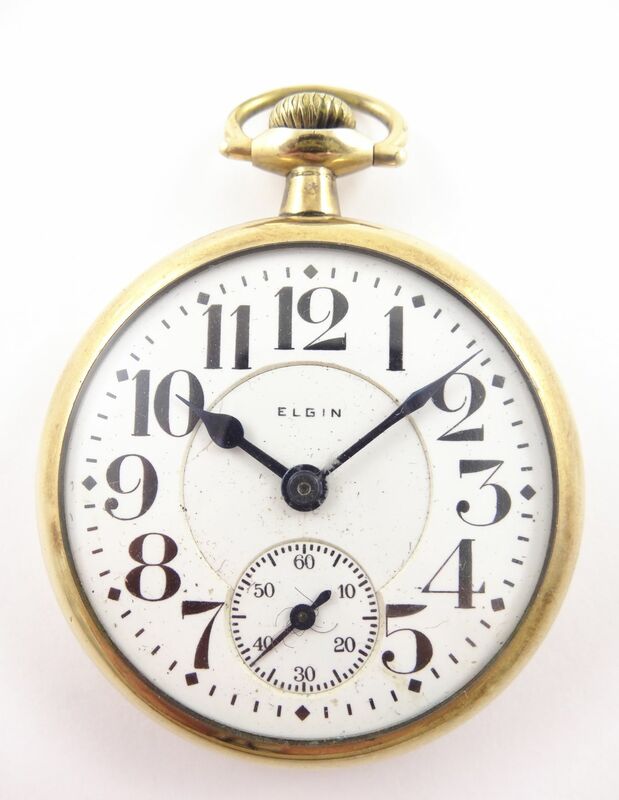 The watches we buy include Elgin pocket watches, Hamilton pocket watches, Illinois pocket watches, Waltham pocket watches, and popular accessories like antique pocket watch chains and fobs. 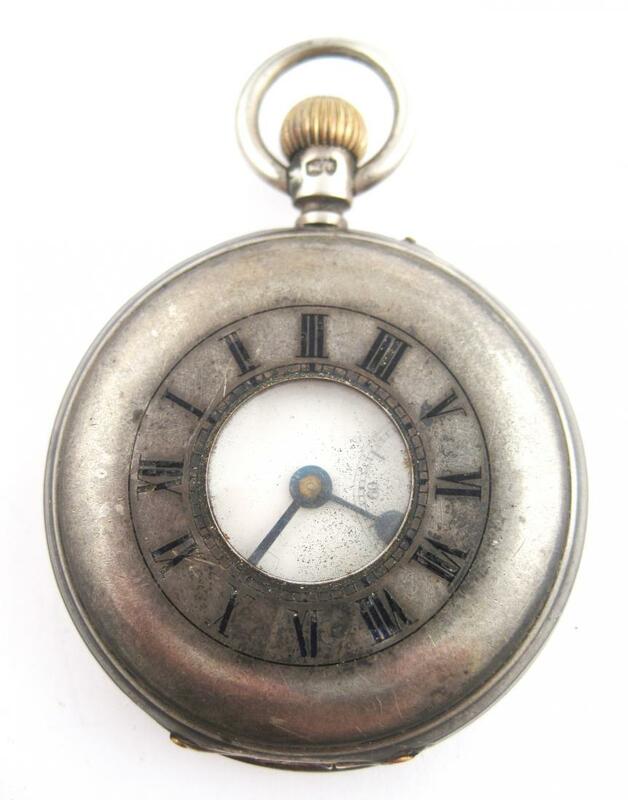 Antique watch fobs are small accessories that were added to the chains of pocket watches for personal flair and style, often themselves on short chains or ribbons. One common type of pocket watch fob was a personal seal on a ribbon, used for the wax on personal correspondences. 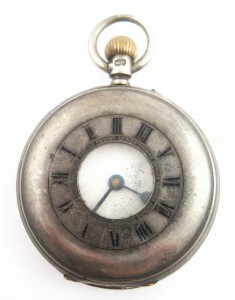 Pocket watch chains varied widely in link style, length, and chain thickness. These antique pocket watch chains were often made from gold fill, meaning they retain scrap value even though a pocket watch chain is no longer a common accessory, and even if the gold pocket watch chain is damaged or broken. 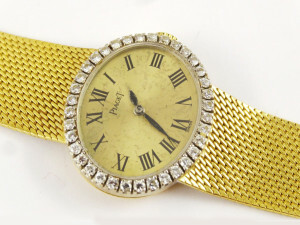 We also buy many vintage and antique wrist watches, especially those from popular makers or with gold cases. Included are Rolex watches, Elgin wrist watches, Waltham wrist watches, Bulova wrist watches, and other popular vintage wrist watch brands. 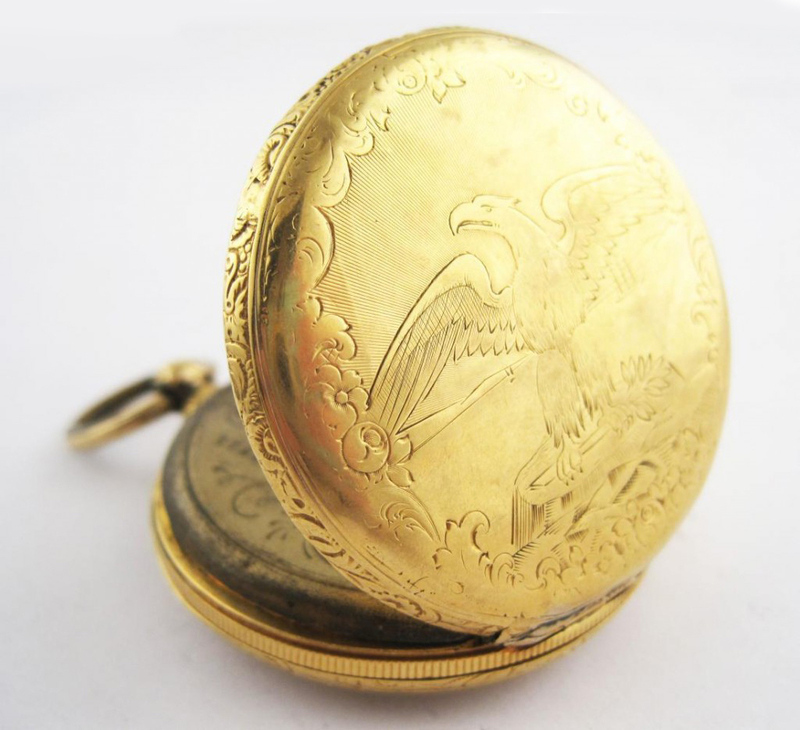 Read more on our blog about the value found in the beauty and nostalgia of pocket watches. Professional, courteous service and a timely analysis of a boxful of old silver coins. Thanks for helping us clear out the clutter and make a nice contribution to our daughter's college fund. - Hillevi P., Niskayuna, N.Y.